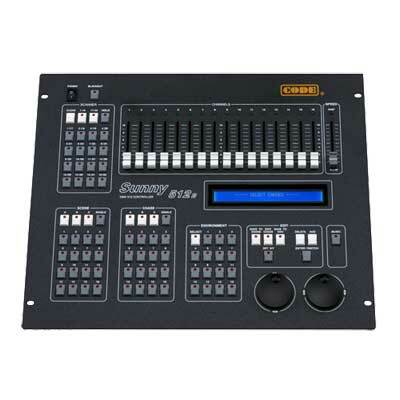 512 DMX Channels with 2 DMX optical isolated output. 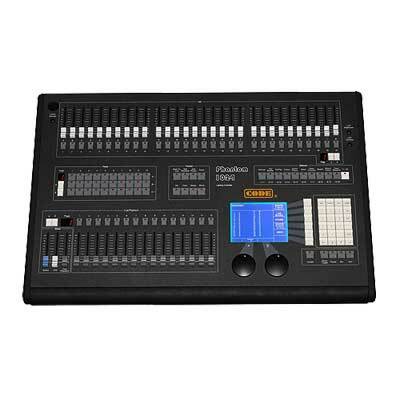 1024 DMX Channels with 4 DMX optical isolated output. 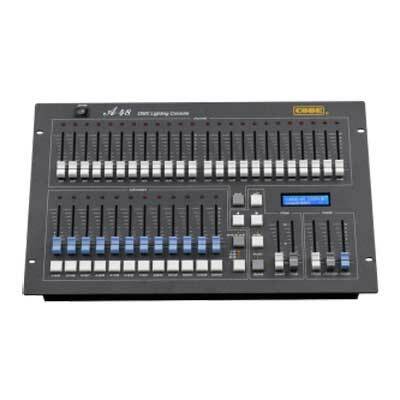 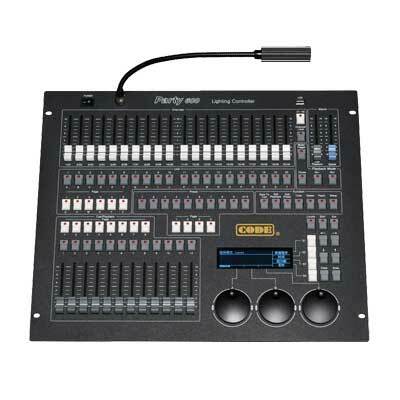 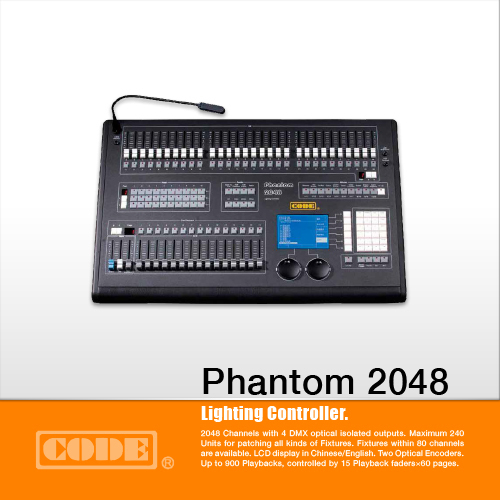 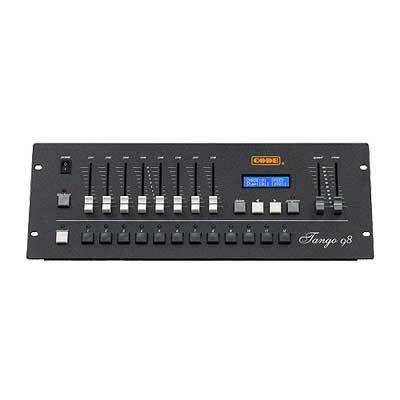 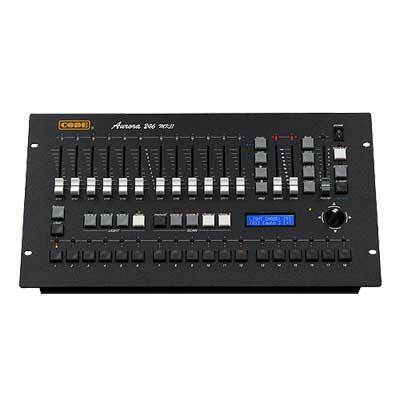 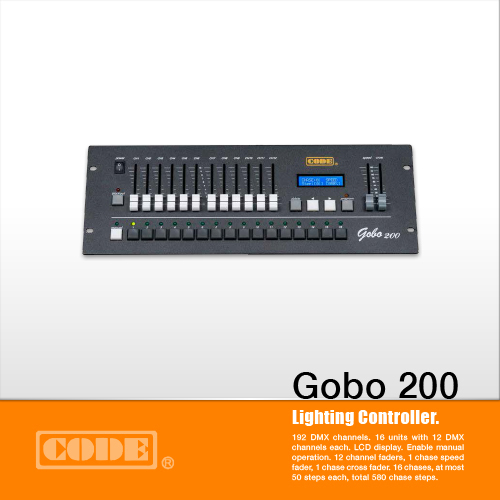 246 DMX channels with 2 optical isolated output.